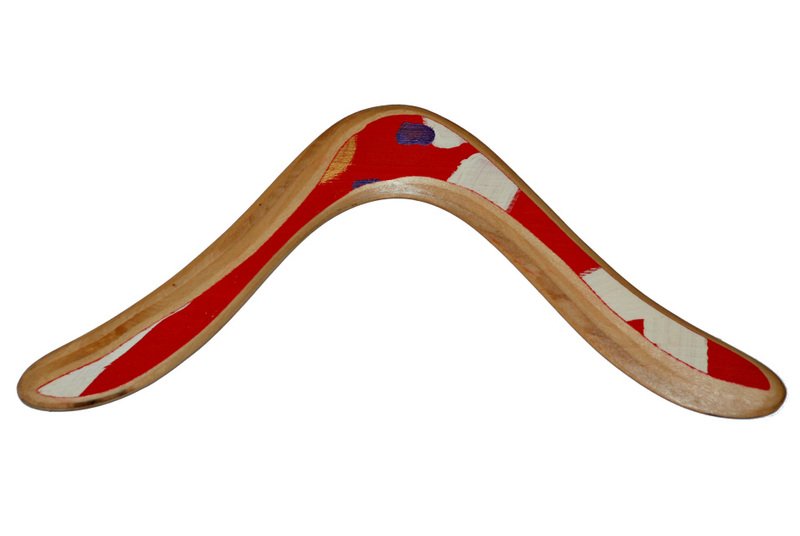 All painted wooden boomerangs have a unique artistic pattern and colors and will vary from what is shown below. 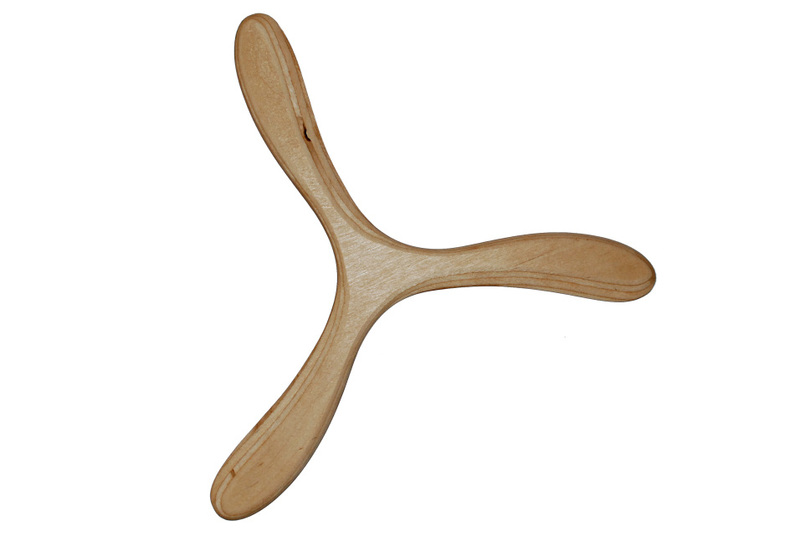 Natural finish boomerangs have beautiful wooden grain patterns. 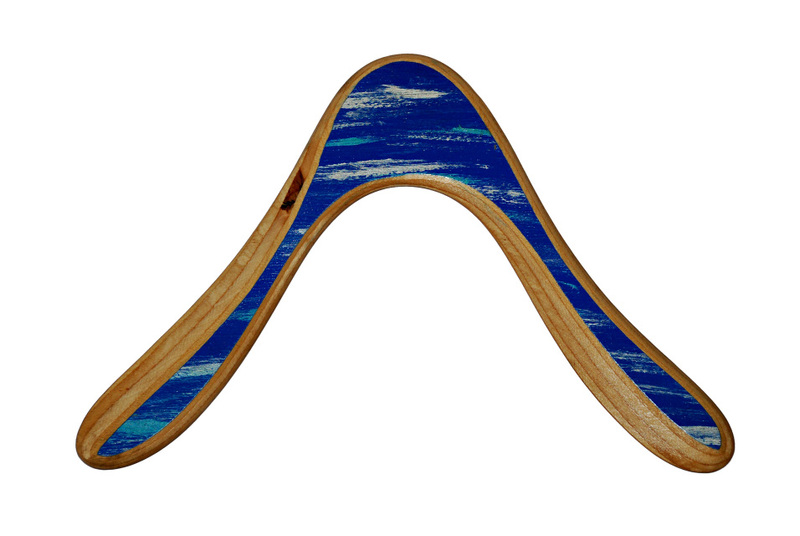 For custom paint finishes, please use the Contact Form on the menu and send Big Daddy a message. Please note that these booms are $35. 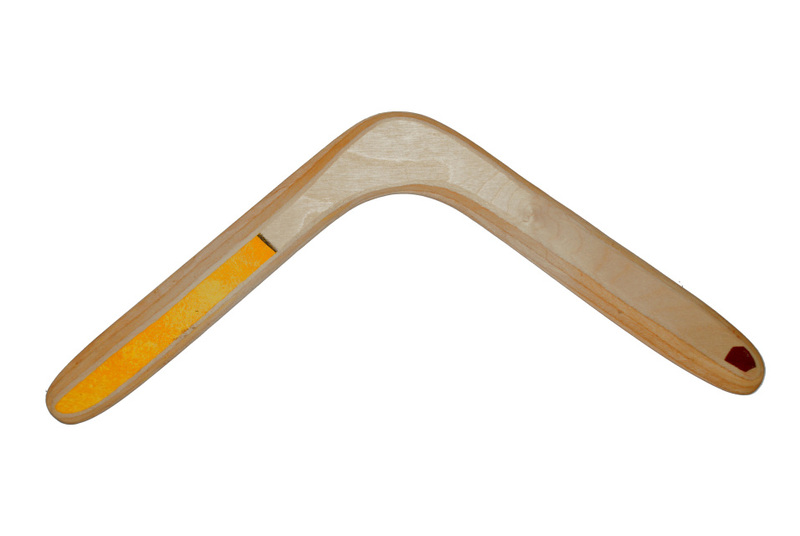 All Big Daddy Boomerangs are handmade & flight-tested in Springfield, MA. 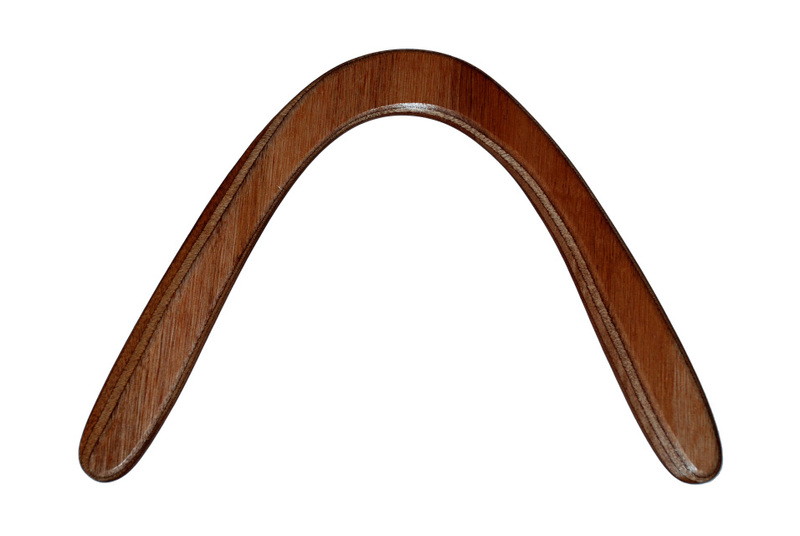 Please allow up to 2 weeks for manufacturing and delivery depending on inventory. Thank you!